Sweden international defender Magdalena Eriksson has signed a new contract at Chelsea Women. 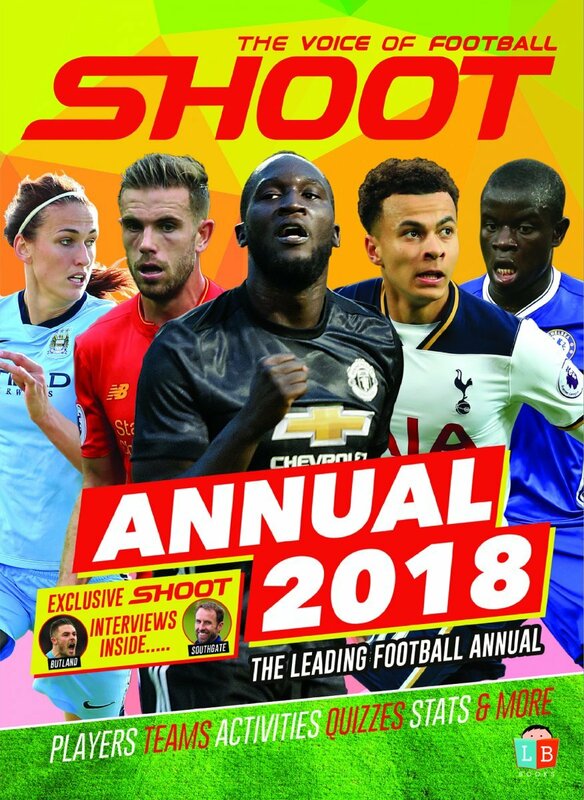 The 24-year-old left-back has put pen to paper on a deal that extends her stay with the Women’s Super League and FA Cup champions until the summer of 2021. Eriksson completed the ‘Double’ with The Blues in her first season at Kingsmeadow last term following her move from Linkopings. The full-back told the club’s official website, “It feels amazing, like it’s the perfect solution for me. “Football-wise, I feel like this team can go anywhere and accomplish anything, so in these next three years it’s going to be exciting to see how many steps we can take and how far we can go; what we can win and achieve. “This is the optimal place to develop as a player. “I have all the facilities and all the coaches I need to get better. 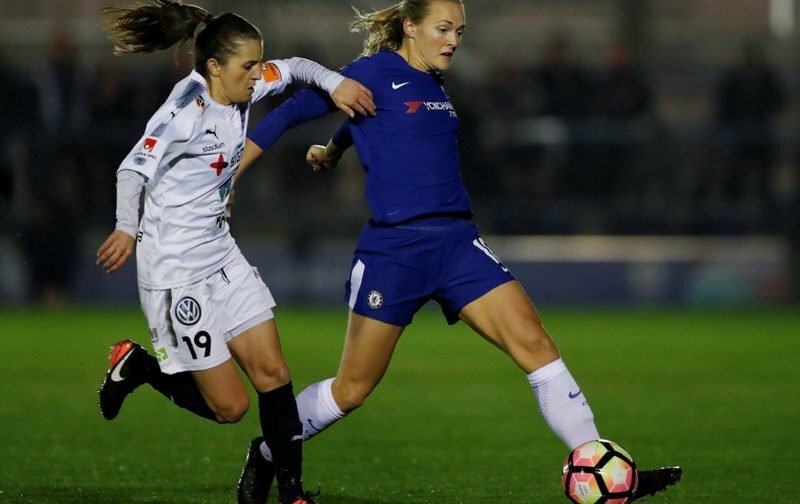 Chelsea manager Emma Hayes added, “I’m delighted we’ve signed Magda to a new long-term contract as I have no doubt she can become one of the best defenders in the world. 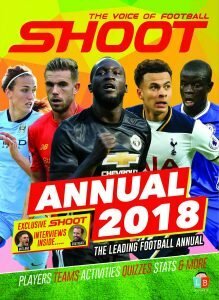 “She’s a dream for any football manager in that she has an insatiable desire to learn and improve as a footballer, and she picks things up so quickly, which I’m sure many of our supporters will have noted last season by her seamless adaptation to English football in her first year with the club. “That doesn’t happen by accident; Magda is such an easy player to coach and her application on the training pitch, which translates into consistent performances on matchday, is a great example to everyone. “She’s a wonderful leader on the pitch and at 24 years of age it is clear her best years are still in front of her.